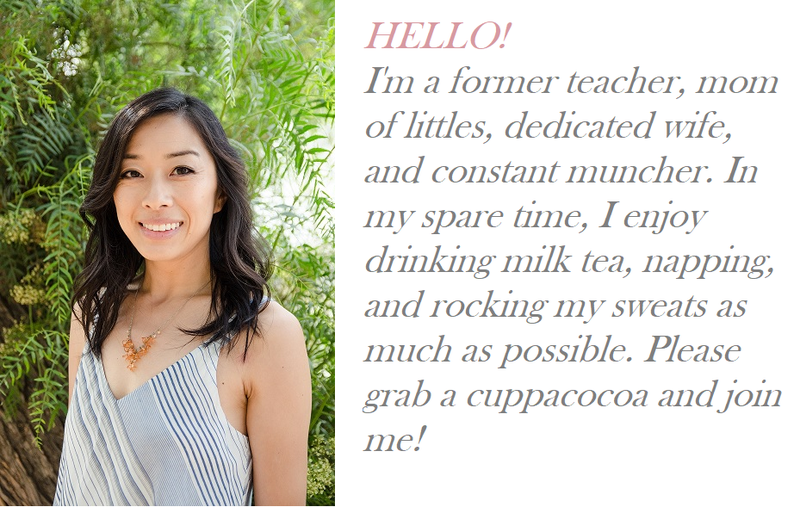 It was pretty easy to put together, and offered a nice twist from the usual pen and paper version of this station I usually see at bridal showers. I searched for some blocks (that didn’t have “Jenga” written all over them), lettered some instructions, and that was all it took to put this station together. It was a fun opportunity to practice my lettering, bust out some watercolors, and put my collection of Sharpies to use. 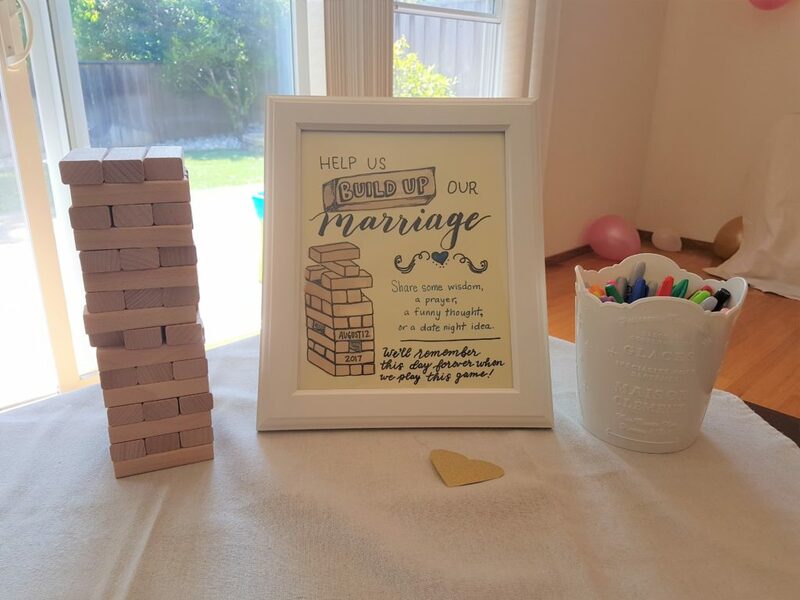 I especially liked this idea because it would not only serve as an activity for guests to participate in during the shower, but would make a nice, personalized keepsake for the bride afterward, too! I can just imagine her playing this game with her kids someday, smiling at the ideas and words written on the blocks and remembering this special day when we showered her with love! If you’ve got a bridal shower to plan in the future, keep this idea bookmarked! What about you? What is some of your favorite marriage advice? I’d love to hear it in the comments below- who knows, maybe it’ll show up on a wooden block sometime in the future ;). I like the idea, but you’d have to be very confident that none of the guests would decide to be “funny” and write something inappropriate…unfortunately, that is the path most of my cousins and their and my sister’s friends (not my sister herself) would follow. Haha I think funny comments would be welcome, too :). Thanks for the thoughts and ideas!